What separates mainland Florida from the beautiful Gulf of Mexico and the Intracoastal Waterway is a group of barrier islands and one of them is called Indian Rocks Beach located in Pinellas County. It lies north of Indian Shores and south of Belleair Shore and is a reputed tourist destination because of its accessible beaches and views of beautiful sunsets. The city relies on tourism for its main industry. Indian Rocks Beach is a relatively small coastal community occupying only 1.4 square miles. There are only 0.9 square miles of land and only 0.5 square miles of water. However, the popularity of the location attracts people who desire to live on prime waterfront property and so Indian Rocks experiences a higher population density than its neighboring counterparts. There are approximately 5,500 people per square mile on Indian Rocks Beach. 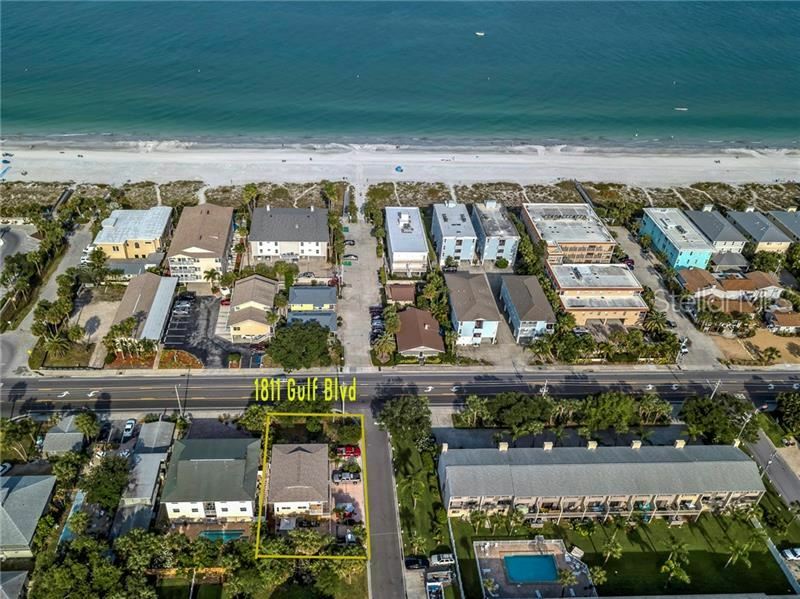 Given that Indian Rocks Beach has about 5,000 people, they are more or less housed in single family detached homes because there’s a high percentage of families rather than people living alone. There are plenty of 2-3 bedroom homes among the real estate property available to meet the demand. Also, since Indian Rocks Beach is considered a vacation town, some homes remain vacant during the off season and only become occupied when their owners return for their holidays. Newer residents take advantage of high-rise complexes and apartments but there are still a few houses that go on resale. 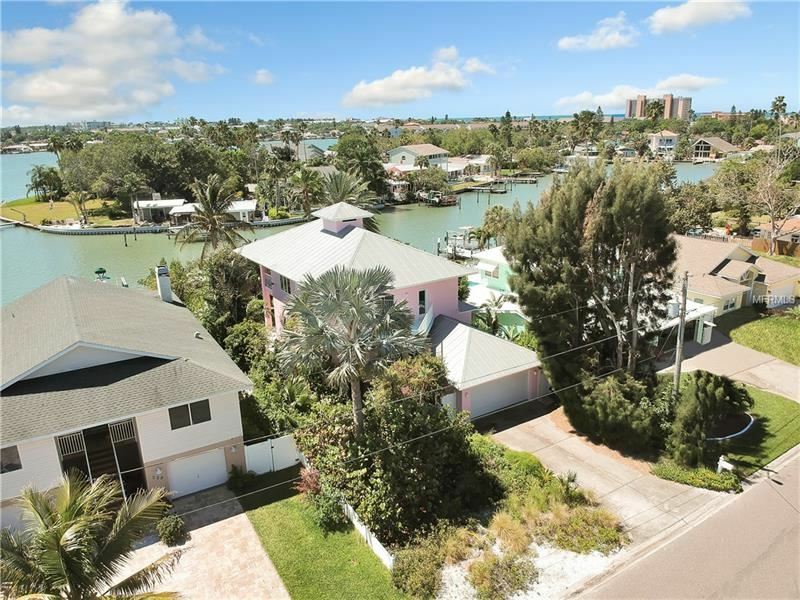 If you really want to live in Indian Rocks Beach, be prepared to pay a higher premium on real estate property since the median home value here is about $400,000. 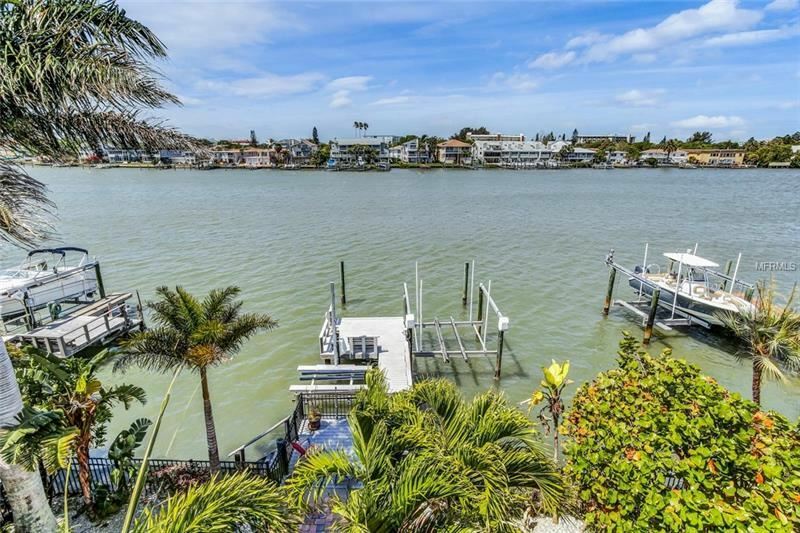 The rarity of homes for sale and the value of waterfront property drive the price up and keep it there. For instance, waterfront property with your very own boat docking facilities fetch a premium price compared to those inland. The same goes for those with frontage of the Gulf of Mexico. The trade-off for the high real estate market value though is that you get to live in a tourist destination, in a predominantly White community, with amenities and facilities built up and readily available for your needs. You’ll feel right at home if you happen to be engaged in the healthcare, education, real estate and professional services industries as these are the most common employment opportunities for residents on the island. 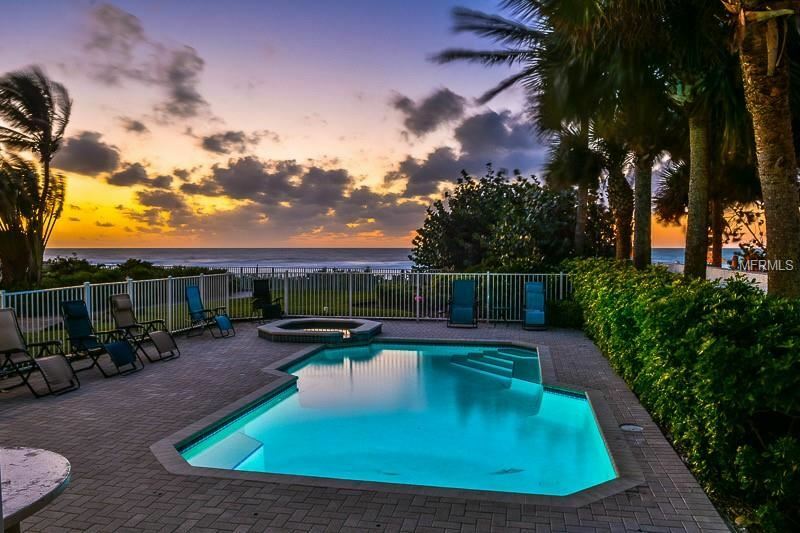 Mostly, you’ll find what you need within Indian Rocks Beach itself but if you feel the need to cross over to the mainland, you’ll find that it’s only a few minutes away via Belleair Bluffs or Interstate 688. You may try cruising the Intracoastal Waterway and its canals if you have your own boat too.